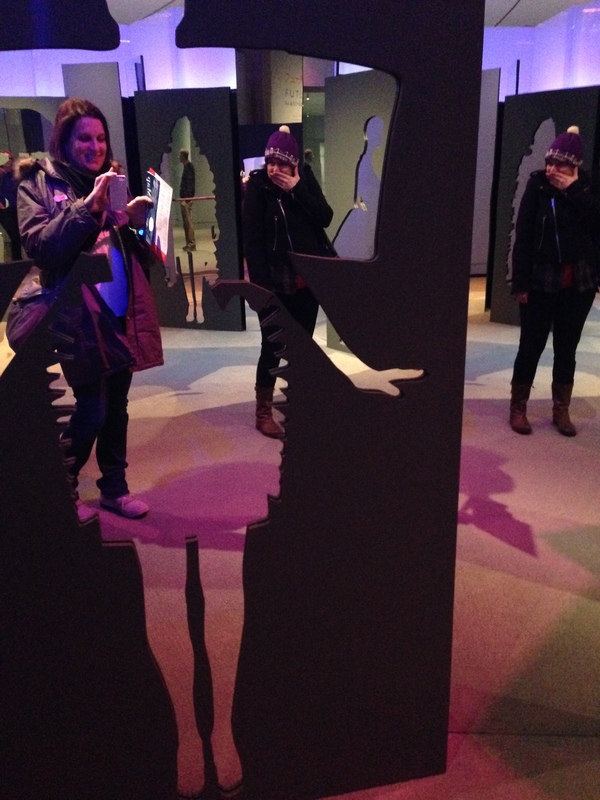 A friend of mine invited me to view a special exhibit at the Peabody Essex Museum. We decided to take the trip on Sunday instead of Saturday but I wanted to write about it for my weekend post. 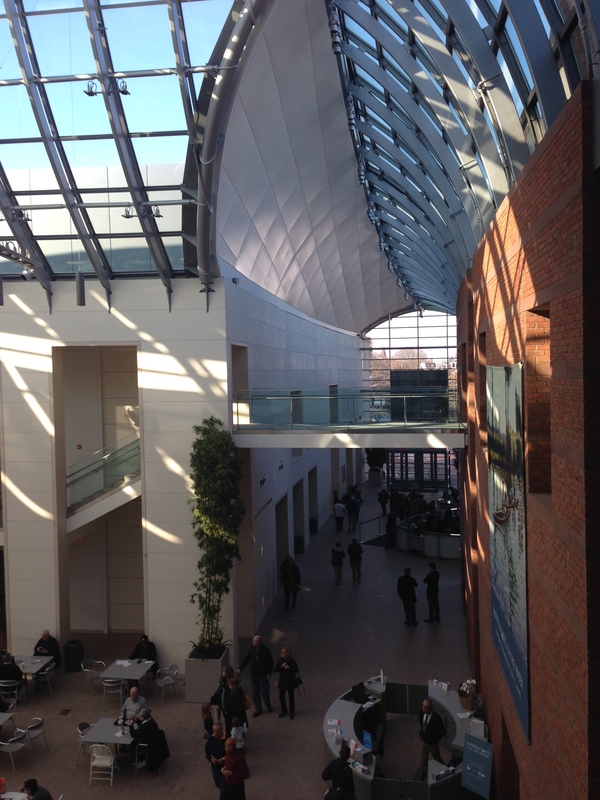 I have been to Salem a few times but I never visited the Peabody Essex. 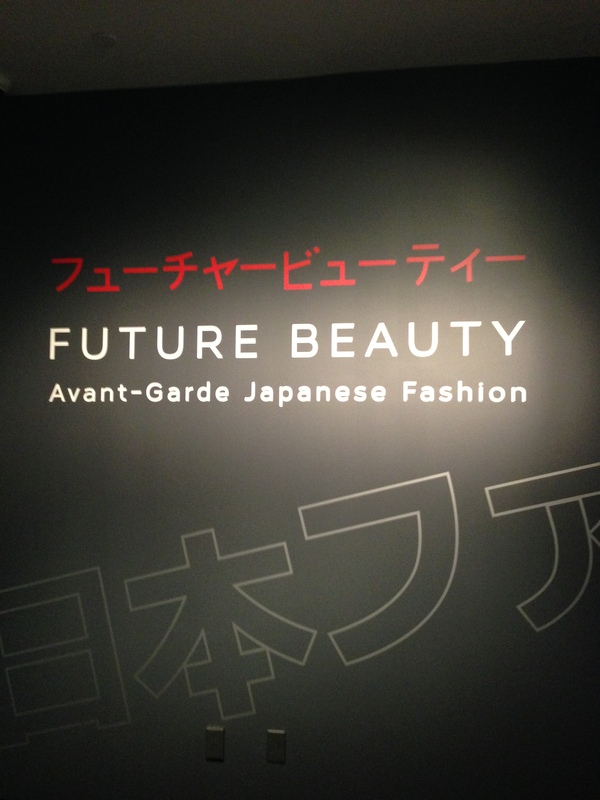 The exhibit was called Future Beauty Avant-Garde Japanese fashion. We started our day with a nice lunch at Salem Beer Works. 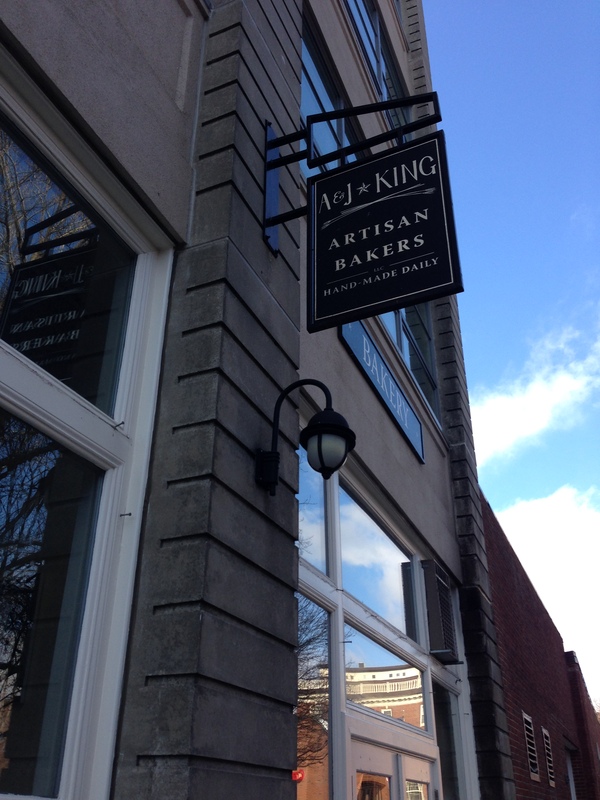 On our way to the museum we stopped for dessert at A & J King Bakery. 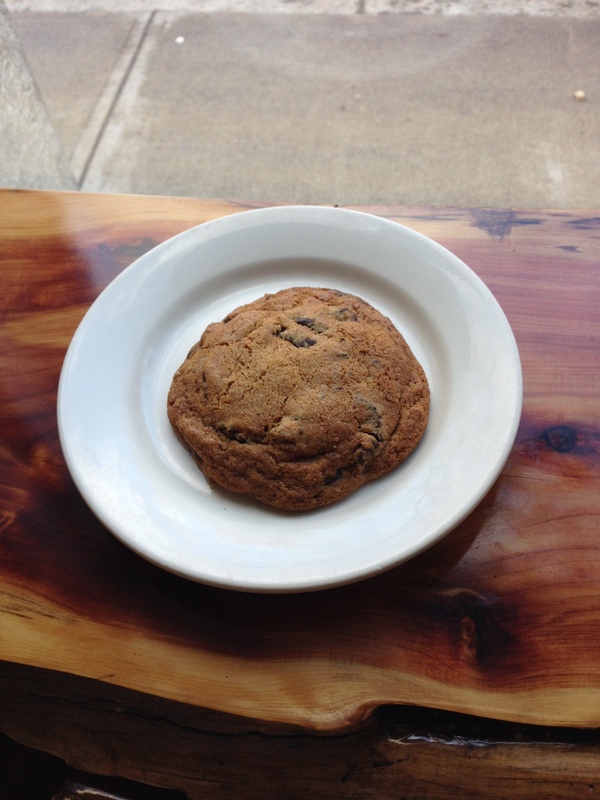 I had a delicious chocolate chip cookie. The exhibit was beautiful. 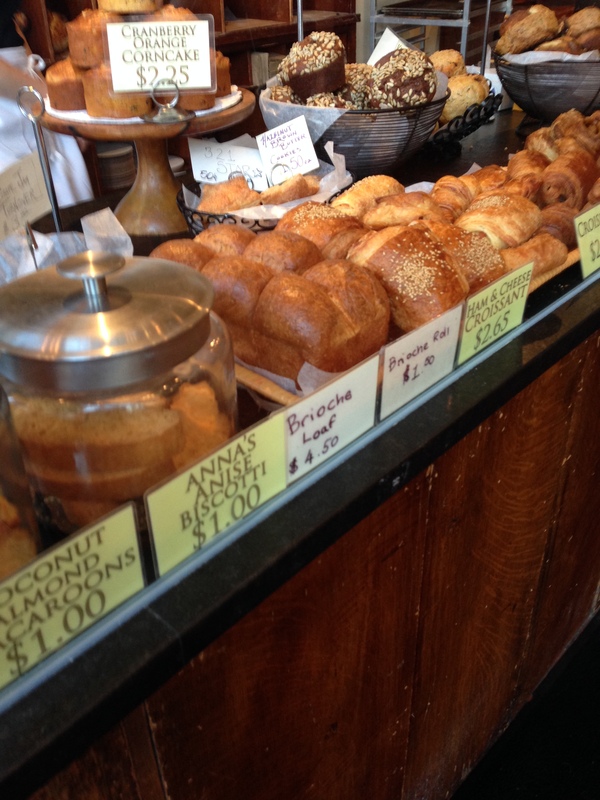 The layout was conducive to a slow walk while taking in each new display. 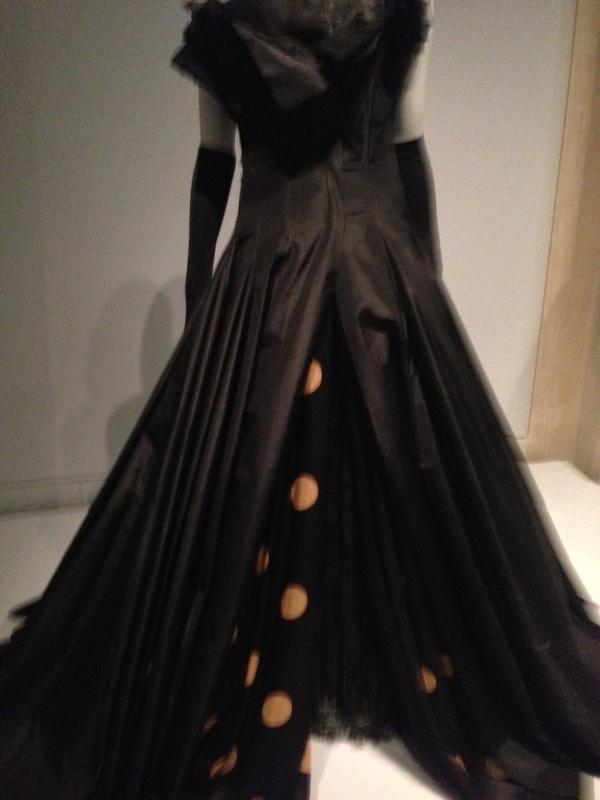 Before viewing this exhibit, I thought Japanese fashion was quirky and colorful but many of the pieces had lovely shapes and styles. 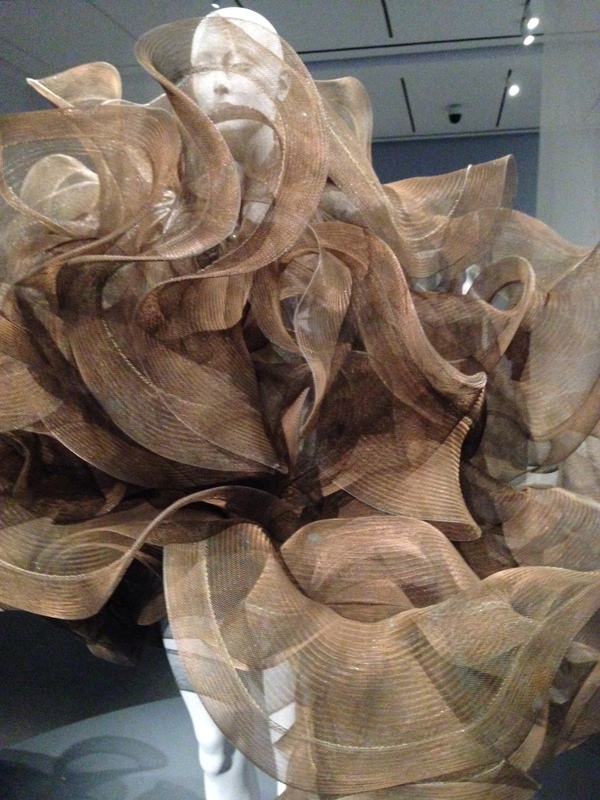 The stunning first piece we encountered was a nylon net dress by Koji Tatsuno from Autumn/Winter 93-94. 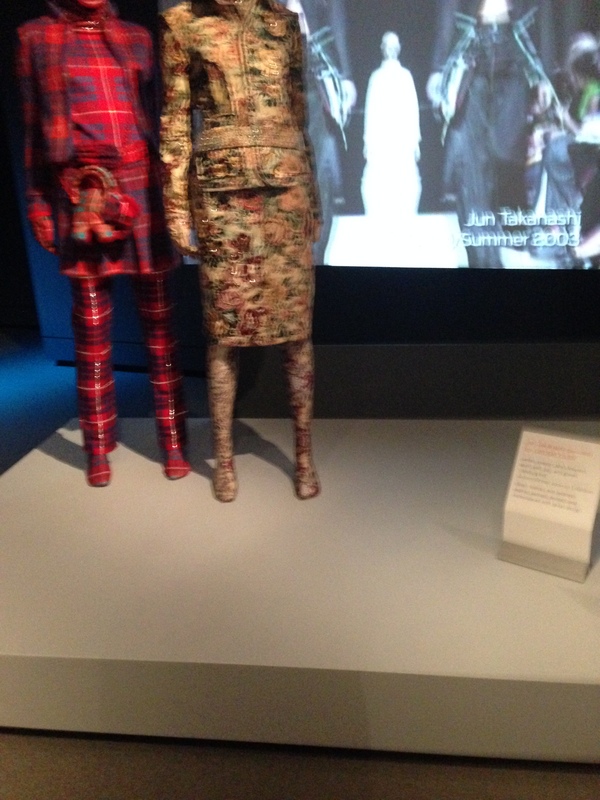 Some of the designers featured included: Rei Kawakubo, Jun Takahashi, Yohji Yamamoto, Kenzo Takada, Issey Miyake, Junya Watanabe, and Tao Kurihara. I purchased the Future Beauty book with information about the designers and the history of Japanese fashion. Through nearly 60 oil paintings, works on paper, models and small craft, this exhibition illuminates the importance that access to the sea and France’s extensive inland waterways played in the development of one of the world’s most enduring artistic movements. I enjoyed this exhibit very much because I am a fan of impressionism and art that features water scenes.